The All Progressives Congress (APC) has described the Nigerian workers are critical stakeholders in the development of the country. This was contained in a press release on the occasion of the May Day Celebration which took place across the country today, 1st May, 2018. 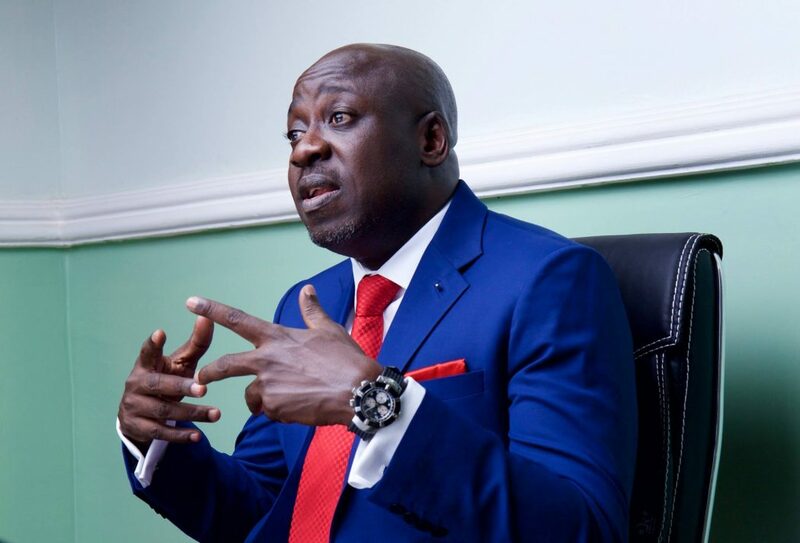 According to the party’s National Publicity Secretary, Mallam Bolaji Abdullahi, APC “extends good wishes and greetings to all Nigerian workers as they join their counterparts across the world in celebrating the 2018 International Workers Day. “Unarguably, the Nigerian worker remain one of the most dedicated, resilient and hardworking in the world. They remain a key driver of the country’s multi-facet development. “Despite challenges particularly on the economy, we celebrate Nigerian workers for staying positive and being a partner in nation-building as well as contributing towards efforts to take the country to its deserved heights. “While we felicitate with the various workers unions in the country on the occasion of the International Workers Day celebration, We call on labour and trade unions in the country to continue ongoing dialogue with the government aimed at improving workers salaries and general welfare”, the statement added.